It was a nice experience visiting monkey land. All the services including fishing, snorkeling, dolphin sight and yummy food, all thanks to the organizers. Absolutely amazing! super service, great value for money… all our family had a lovely relaxed day. 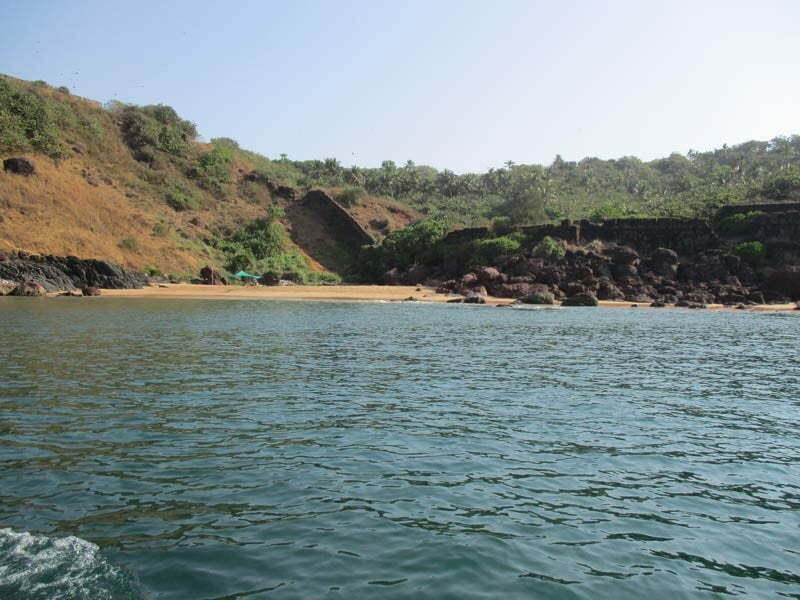 As Goa is associated with various beaches among which my favorite beach is monkey beach. During my trip to grand island I really had unforgettable experience with my family. We almost spent 3 hours in water. The guide there really treated us very well and took good care of us. The most amazing experience was playing in water with my family. All thanks to the trip organizers. The trip was amazing specially the yummy food which they provided us which I really enjoyed a lot. 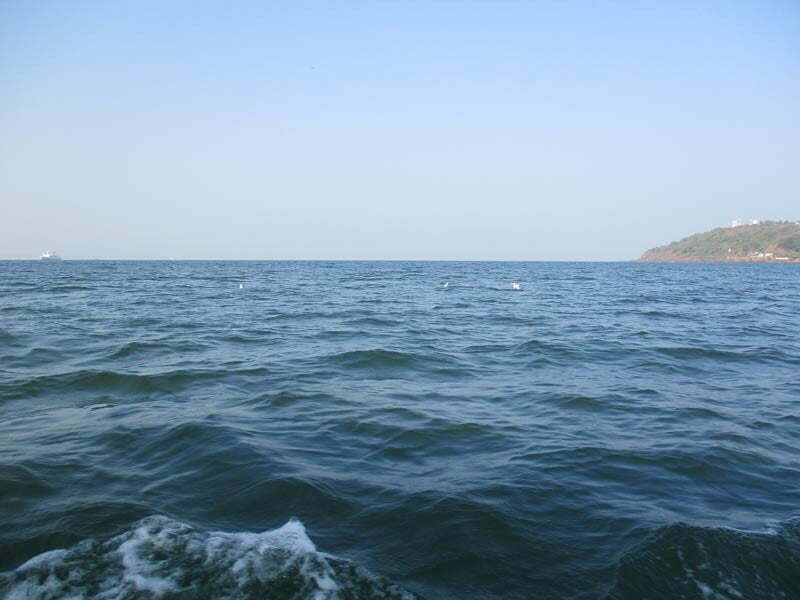 Grand island , dolphins, snorkeling along with beauty of underwater marine life was best experience in Goa. 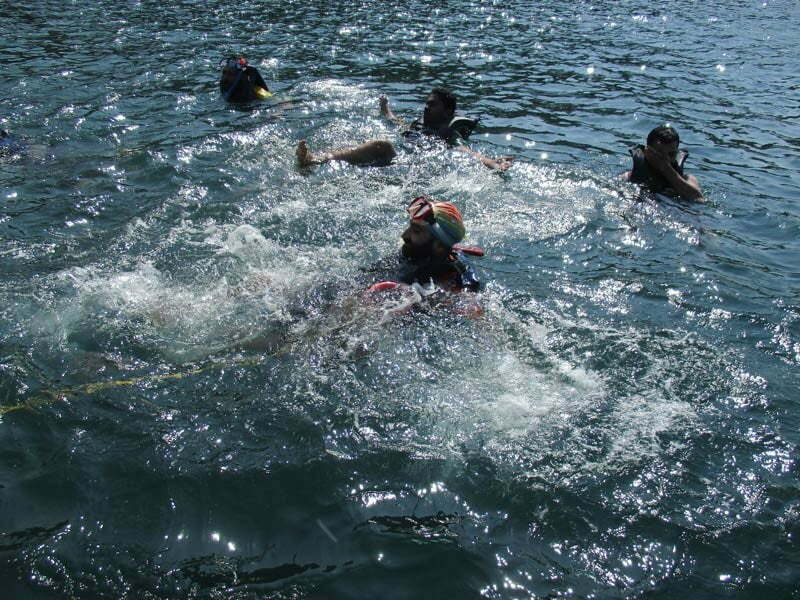 The trip was really good, full of masti and variety of adventurous activities specially snorkeling .The tour is a pack of entertainment, fun and adventure. Planning to visit it again soon. Awesome place to visit in summer season. If you love scuba diving and fishing this is the perfect place to visit and enjoy the natural habitat and its colorful marine life is just too good..
As I love sports specially related to water. All the water sports activities which they organised are safe and harmless so one visiting it have to just sit, relax and enjoy the beauty of naturally blessed land. The most beautiful thing which I personally liked was watching dolphins. It is a treat watching dolphins jumps. I would love to visit this place again and again. 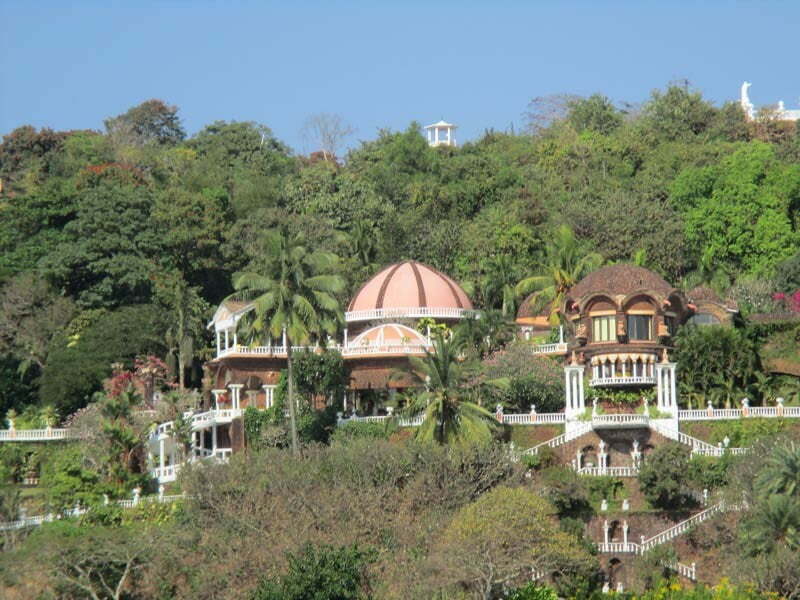 I visited Goa last year along with my ten other friends. We decided to visit grand island as we heard about it from my friends in Goa. I must say the tours which they organised are really mind blowing . The most amazing part was boat ride which we enjoyed the most. I enjoyed myself a lot. The tour was too good. I loved all things about this tour from the start till the end of the day all activities were full of fun. The best thing which really amazed me was underwater beauty. This place is highly blessed with nature. 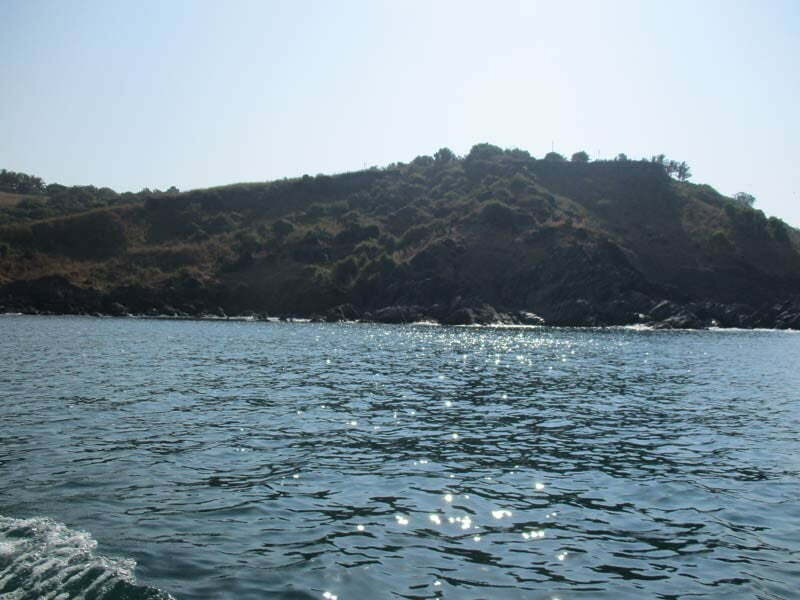 I got opportunity to swim and it was a magical experience in the water of Arabian sea along with variety of colorful marine life. When I visited grand island with my family. When we reached there they welcome us with the delicious fragrance of fish barbecue. The yummy food specially the Goan traditional buffet which they served was delicious. They have arranged all the activities systematically and you can enjoy all the activities precisely. I visited grand island for the first time this year and I must say this place is really good. 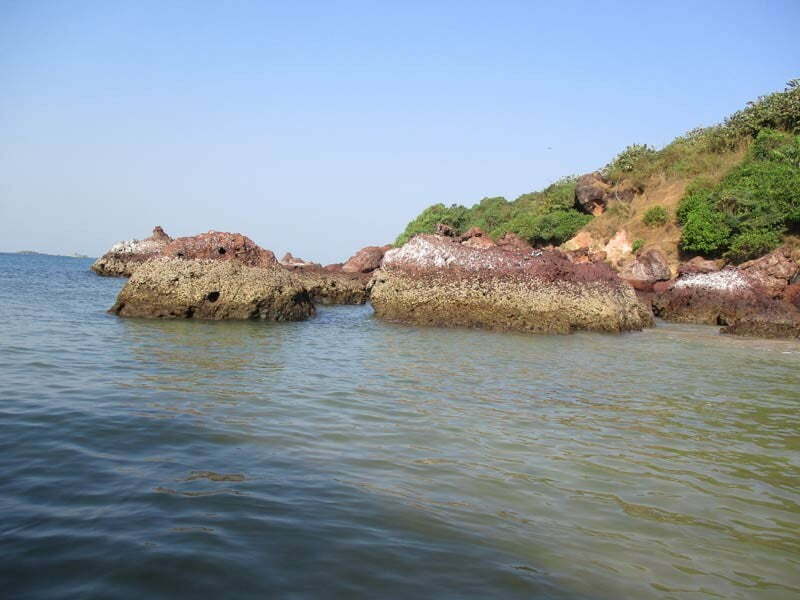 This place is environment friendly plus highly blessed with variety of colorful marine life.